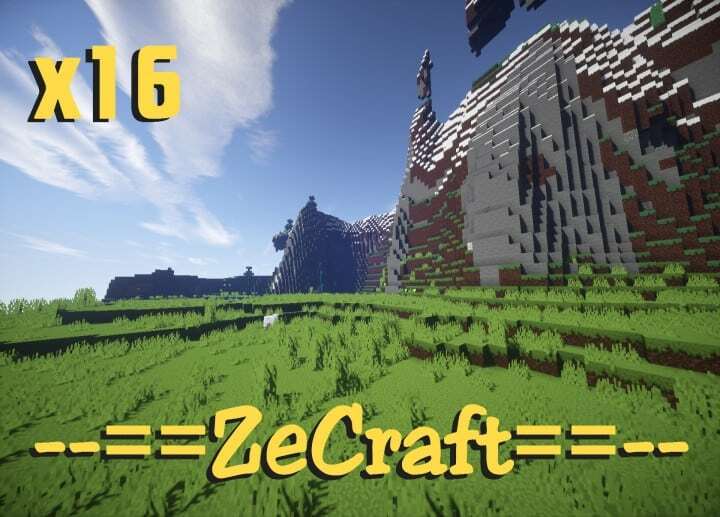 ZeCraft Resource Pack is here and this is some great news for all Minecraft enthusiasts. 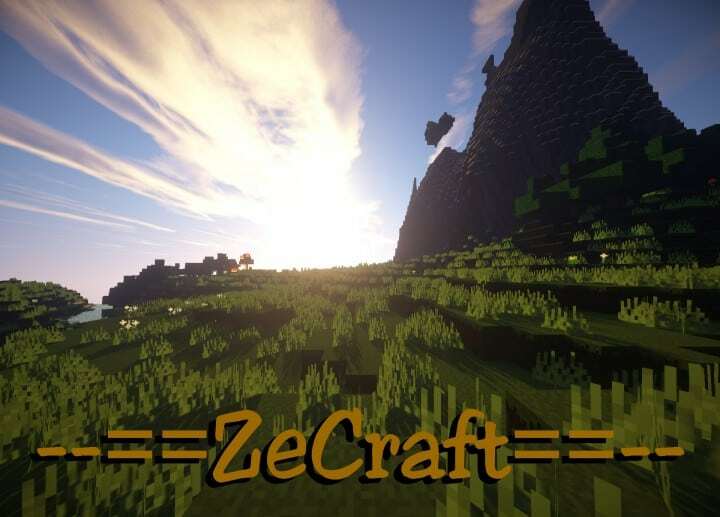 Created by DelTaz, ZeCraft is a resource pack that is a great boost to Minecraft’s look and feel. Even though it has a very low resolution, it’s effect can barely go unnoticeable. The 16x resolution gives the game a whole new true and authentic visual effect. With this resource pack, the colors of Minecraft’s blocks and items are rich and the glossy effect reflects all light. The simple and pale sand color looks very appealing and rejuvenated. 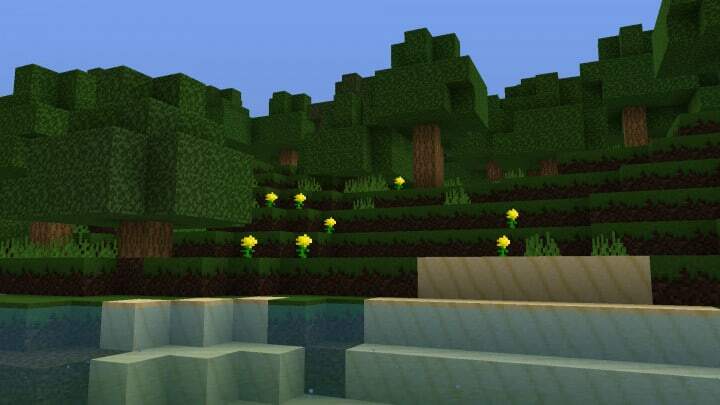 The light green in grass blocks now has that deep authentic green color of neatly nurtured, trimmed and watered grass. 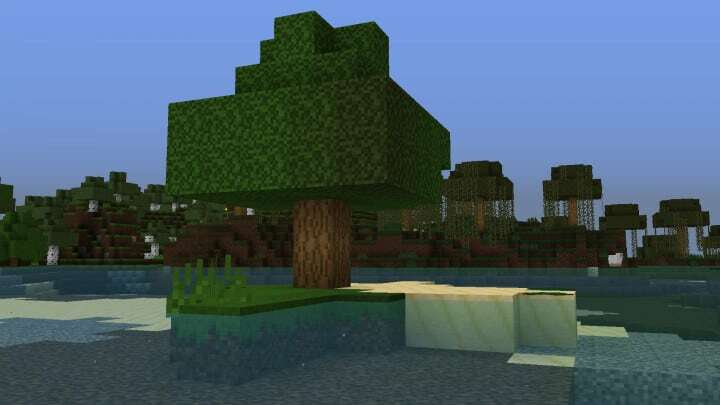 Other notables characters that benefit greatly from this resource pack are trees. They have totally been redrawn using the new style giving them a more realistic visualization. The rich deep green color of vegetation dominates the tree leaves further complementing the brown color scheme on the stems and branches. Unlike the previous less appealing blocks of mahogany and pale leaves, ZeCraft gives the game a more realistic and pleasing look. There are also more features coming and will be updated once they each one is complete. From the fact that it is still under development, it is quite hard to give a genuine and justified review of this resource pack but so far so good, it looks like a great leap for the developer. 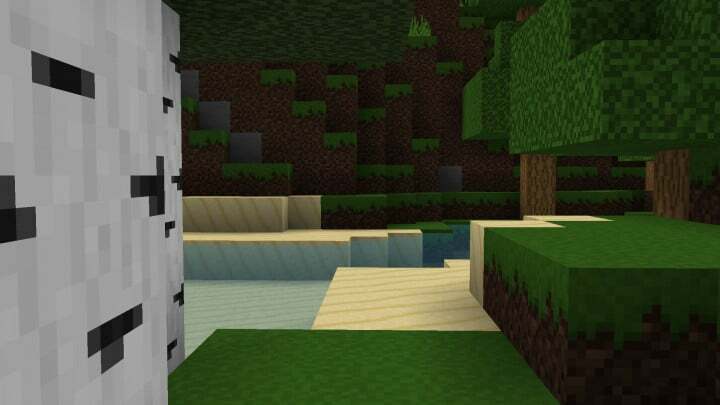 Even though the 16x resolution looks very low and wanting, the enhancement and thrill it adds to Minecraft can only be told by the game’s enthusiasts. 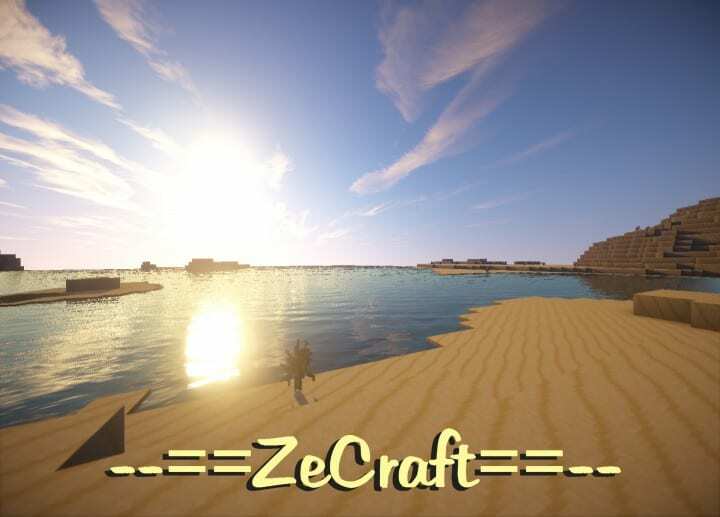 *Credit for creating and developing ZeCraft goes to -DelTaz-. 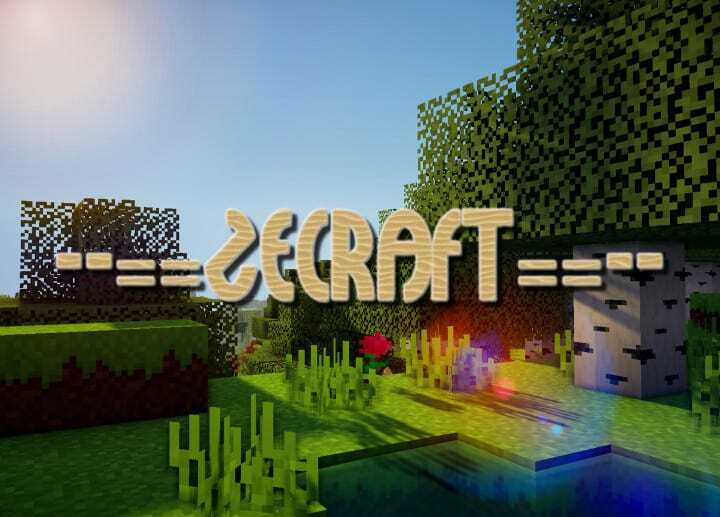 It is designed and compatible with the following minecraft versions: 1.12, 1.11, 1.10, 1.9, 1.8. 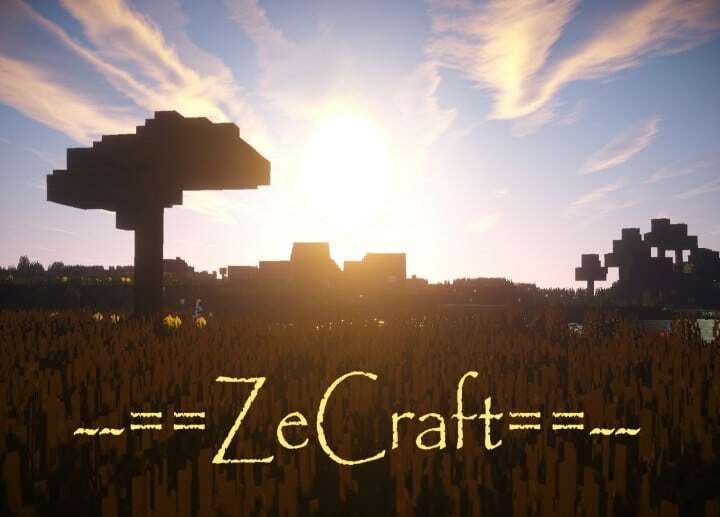 Right now ZeCraft has 955946 views.